Whether you are looking for a kids magician, stage/close-up magician, comedian, mind reading entertainer, or a fire performer, Magic IAN (Ian Galloway) does it all. He has been entertaining all types of audiences ranging from a few people to hundreds of people for several years now.Kids magic show: Magic Ian will warm the kids up with amazing card, coin tricks, and making items appear in the children's hands. He will focus on making the birthday child feel special by magically making candy appear in their hand and magically producing a live animal in the finale. This is the show to choose if you want your birthday child to feel special.Adult magic show: Watch Magic Ian demonstrate how magicians cheat in casinos using magic techniques and watch cards magically shift color. Also be amazed as a borrowed coin seems to bend in your own hand. Be mystified as he guesses a card someone merely thinks of. The finale includes Magic IAN reading your mind by guessing exactly what you are thinking of in an amazing feat.Fire Desire: This is Magic Ian's premium show filled with magic using the element of fire. Watch as he makes items disappear and appear in a flash of fire. Choose a card from a deck and Magic Ian will change the identity of the card by lighting it on fire. His finale is the production of a dove from a flare. You are in for a treat when you request him to perform this show.Ever since watching Lance Burton's magic show at the age of 14, Magic IAN (Ian Galloway) was doing magic and comedy. He started performing professionally at the age of 15 at the Magic Castle in Hollywood and for special events in his local city all the way to Las Vegas. 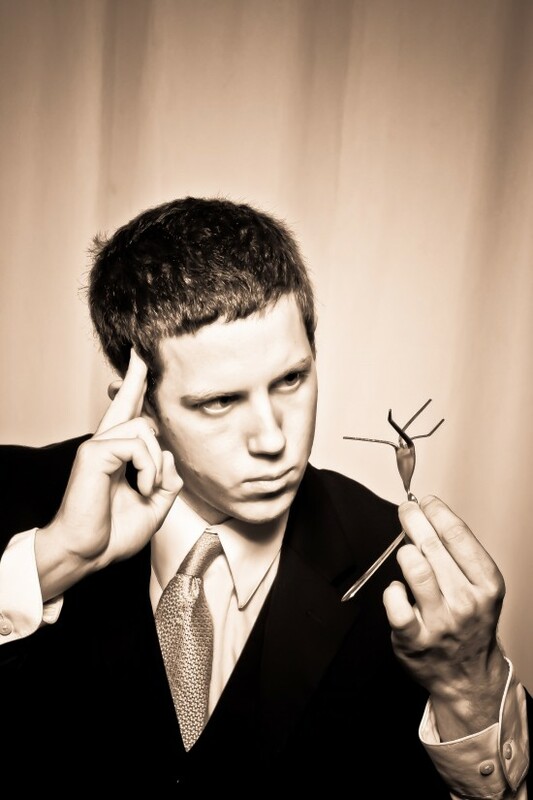 Allow him to please and astonish your guests with his illusions at your upcoming event. Hire Magic Ian and your guests are guaranteed to be amazed and entertained with comedy and magic. Please send a booking request through this profile for availability.